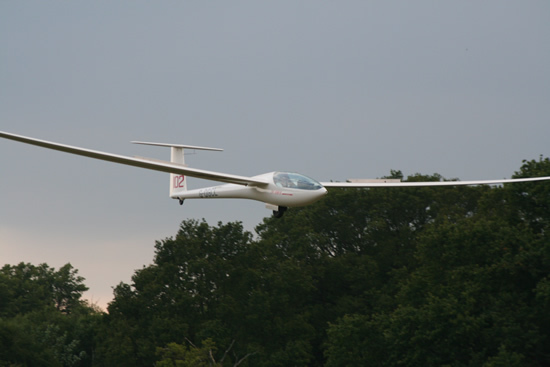 It covers many questions from members on tips for flying in thermals, cross-country flying and the need for practice, practice and more practice. 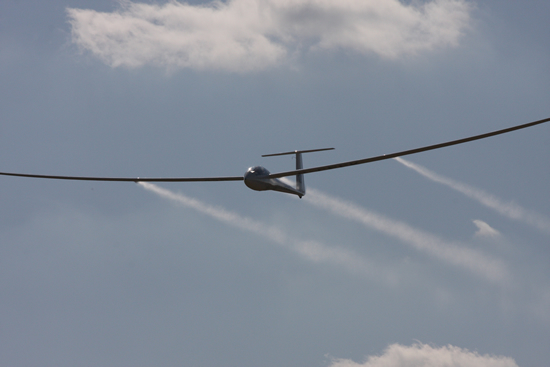 He also speaks about the state of gliding in this country and how he thinks it could (or should) develop. The video is about 2 hours long and is split into 11 parts.